A kitchen is an area where we cook and prepare our food. 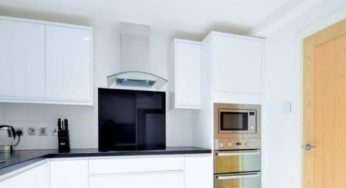 A typical kitchen is composed of a sink, cooking stoves, cabinets and electric appliances such as refrigerators, ovens and dishwashers. More often than not, what makes kitchens stand out is its stone worktops. 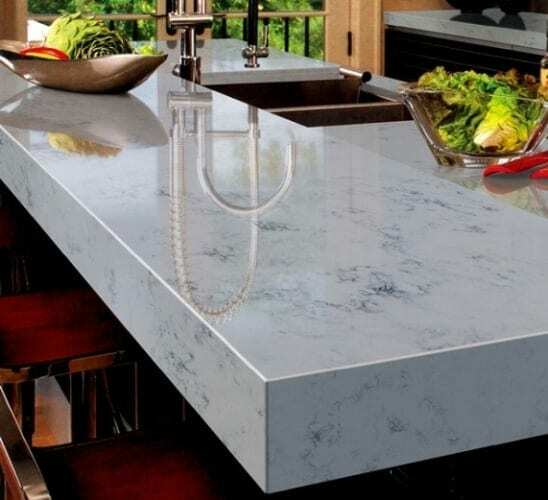 Known for its durability and strength, not to mention its natural beauty, Quartz/ Granite or Marble have always been one of the top choices for kitchen worktops or countertops. These stone are heat resistant; therefore no amount of heat can ever damage and affect it. But no matter how strong your worktop is, there’s always a possibility that it may chip, especially if you dropped or hit it with hard sharp objects. 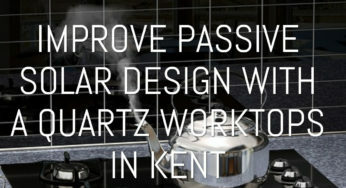 So why do people want to repair kitchen stone worktops? What’s supposed to be a gorgeous sight will now become an eye sore! Nothing gets more annoying and frustrating than seeing your beautiful granite, marble or quartz top chipped, right? Granite tops, Quartz tops, or marble tops are nice and smooth to touch so nobody would want to touch and feel it with chips, wouldn’t you? I know this might be a gruesome fact for sure but chips on stone worktops can actually become camps or hideouts of bacteria. For sanitary and health reasons, we need to have it repaired as soon as possible! Lastly, a chip on the edge of worktops and around the edges of kitchen sinks can cause cracks in the future if it’s not repaired or taken care of. Contrary to beliefs, repairing a chipped stone worktops is actually not as hard as it looks like. Always remember that cracked granite worktops in your kitchen are more complicated and a lot harder to repair to. There are actually a lot of repair kits available on the market. . So before that chips cause cracks, repair your chipped granite benchtops now and have that gorgeous looking kitchen you wanted all along! If you would like to talk to us about a stone worktops for your new kitchen or a worktops replacement or repairing for your existing kitchen then please give us a call on 02083124554.